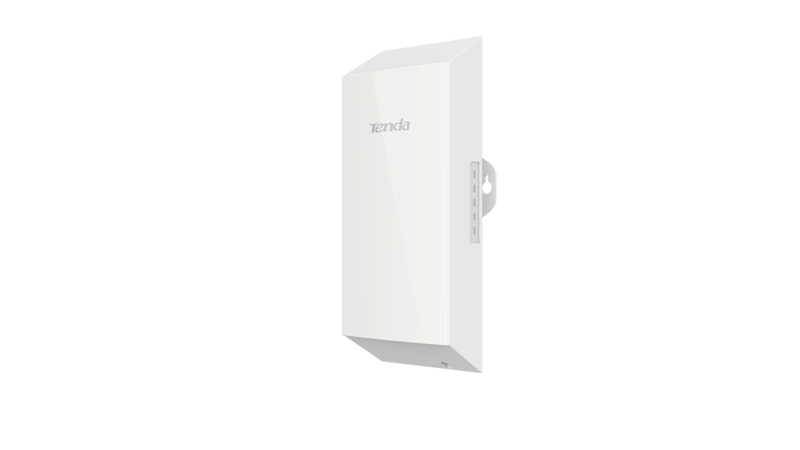 Tenda, a leading global vendor of networking devices has been known for its popular routers, wireless repeaters and more. Tenda makes budget friendly routers that work efficiently too. 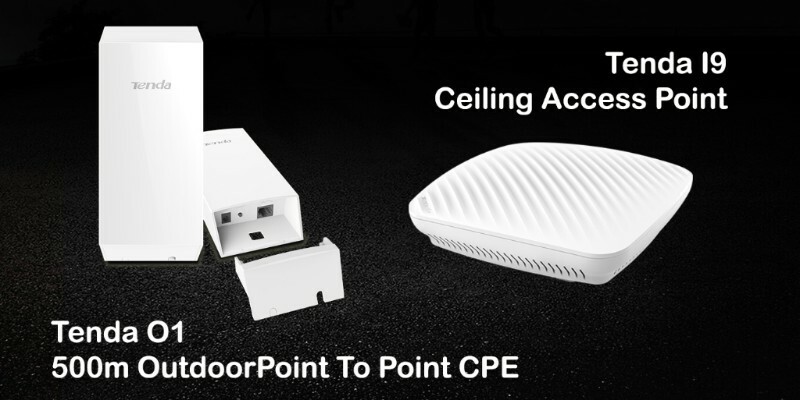 Recently, Tenda has launched two new budget-friendly devices in the Indian market, Tenda O1, an Outdoor CPE and Tenda I9, a 300Mbps wireless access point. Both these devices come with affordable price tags and aim to provide value for money specifications at affordable rates. 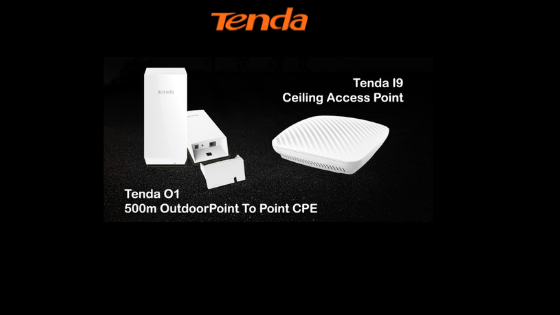 The Tenda O1 2.4GHz Outdoor CPE is designed to provide WISP CPE solutions and distant wireless network solutions for video surveillance and data transmission till 500meters. 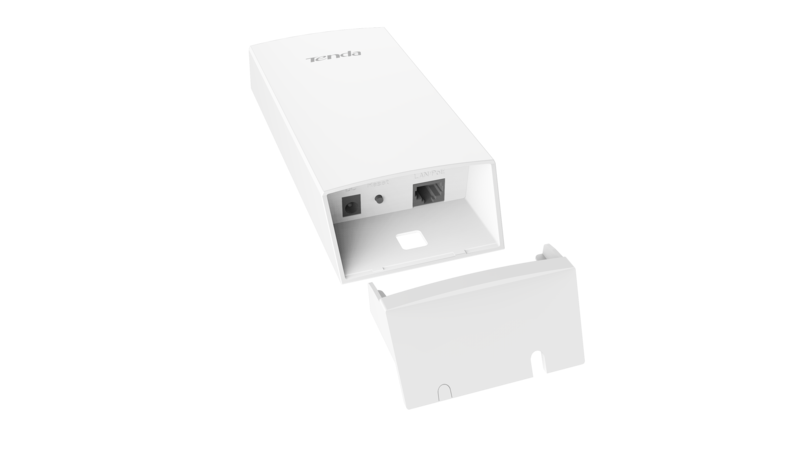 The Tenda I9 is a wireless access point specially designed to efficiently perform in indoor environments like office, bar, coffee shop, etc. The Tenda I9 works only in the 2.4GHz band and have 300Mbps bandwidth support. It has 2 built-in high gain omnidirectional MIMO antennas which give powerful WIFI signal penetration and coverage and provide a justified network to all devices as per their usage. 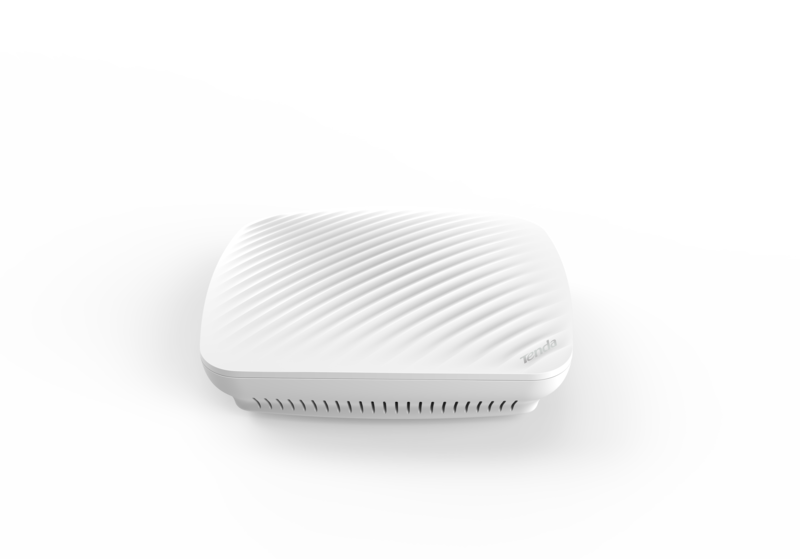 Through the built-in revolutionary multiple anti-interference technologies, the Tenda I9 can automatically choose the optimal channel which improves the quality of the wireless signal making the wireless network more stable reducing interference. It has support for Multi-SSID feature to support VLAN and SSID binding. According to the connection to different SSID, it can distinguish the internet access and data access rights which protect network data security. The Tenda I9 supports centralized management of wireless controllers, automatically detects and recognizes AP. In a wireless network, only one wireless controller can be used to manage all AP and can monitor the operation of the whole network in real time. making it an optimum device for Small offices, Budget hotels etc.